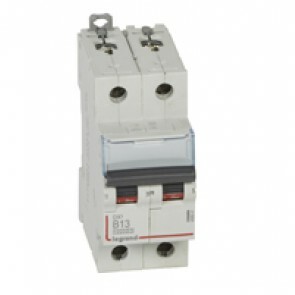 Conform to IEC 60898-1. 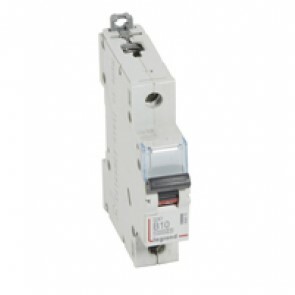 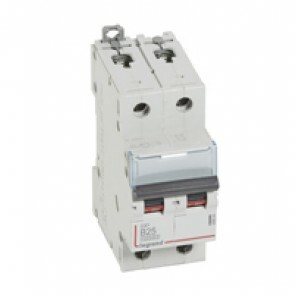 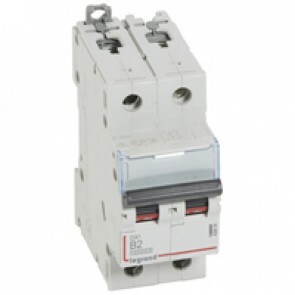 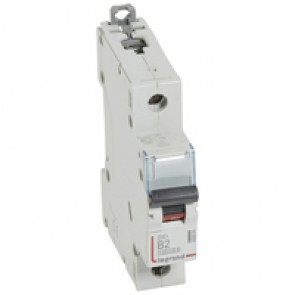 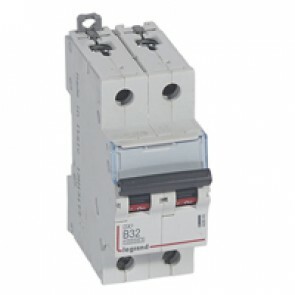 Compatible with prong-type and fork type supply busbars (except 80 A, 100 A and 125 A MCBs).  Breaking capacity. 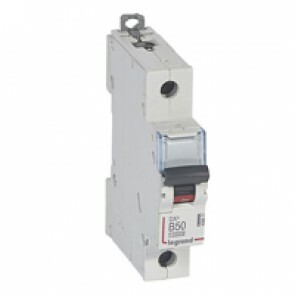 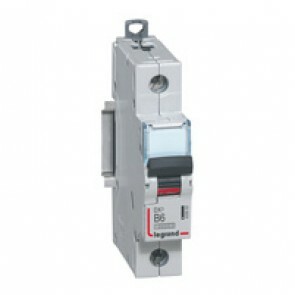 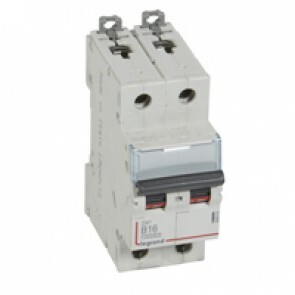 10000 - IEC 60898-1 - 400 V~. 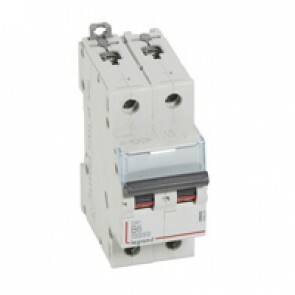 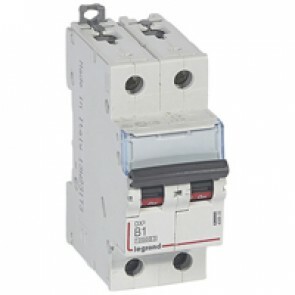 16 kA - IEC 60947-2 - 400 V~. 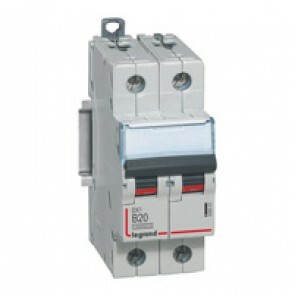 Can be equipped with DX³ signalling and remote tripping auxiliaries, motorised controls and add-on modules.